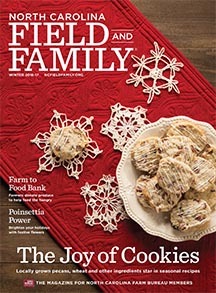 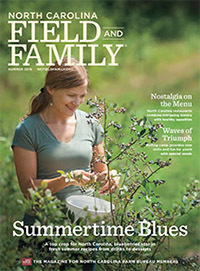 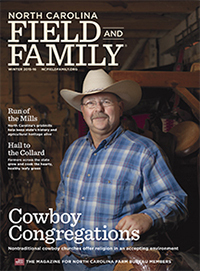 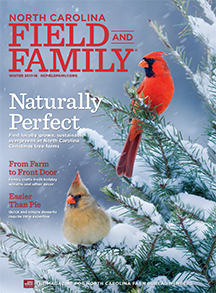 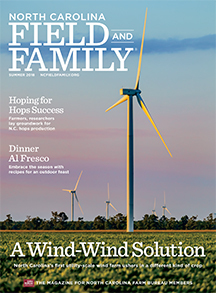 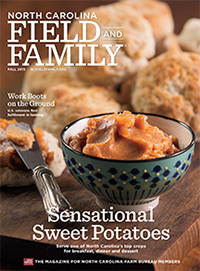 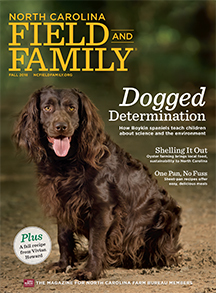 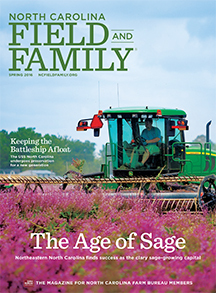 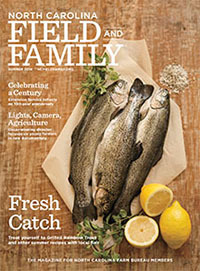 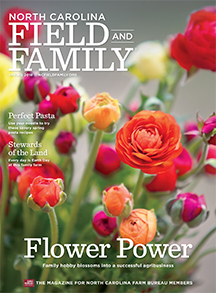 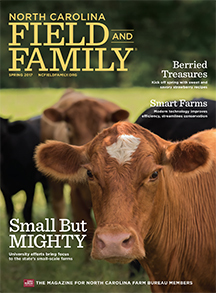 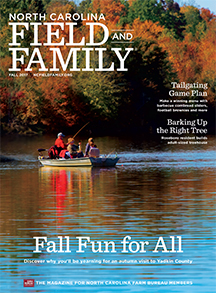 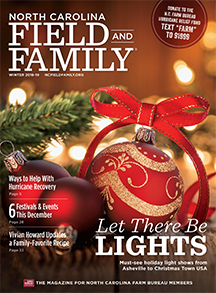 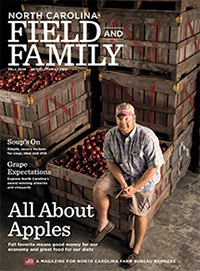 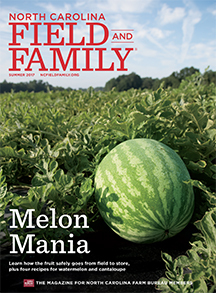 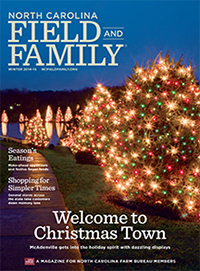 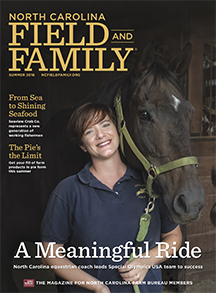 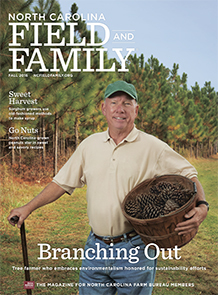 Flip through the pages of the Spring 2014 issue of North Carolina Field and Family, the magazine for North Carolina Farm Bureau members. 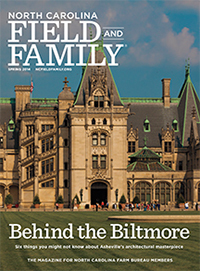 This issue takes you behind the scenes of Biltmore, inside the greenhouses at hydroponic lettuce farms and on a weekend getaway to the Asheboro area. 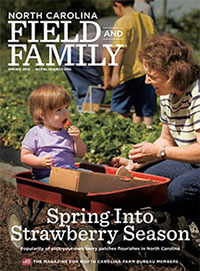 You’ll also find an azalea article, recipes with fresh spring flavors, county news and much more.